This Inch to the Mile map covers part of the north Antrim coast, from Portrush eastward to Ballintoy, including Benbane Head and the Giant's Causeway, with coverage southward to Moss-side and Billy. 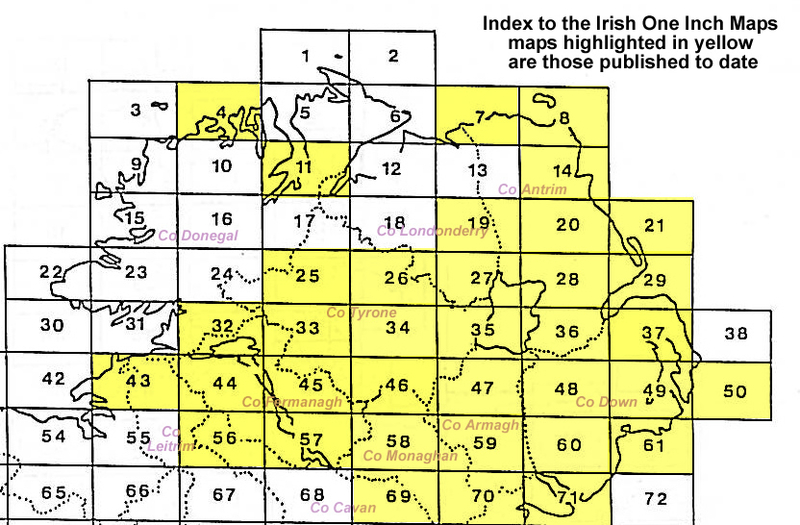 It also covers a small part of Co Londonderry, including Portstewart. On the reverse we include a detailed map of Portrush itself, including town centre with individual buildings neatly shown, harbour, railway station, tramway, Golf Hotel, Town Hall, Northern Counties Hotel, Royal Golf Club, churches etc.